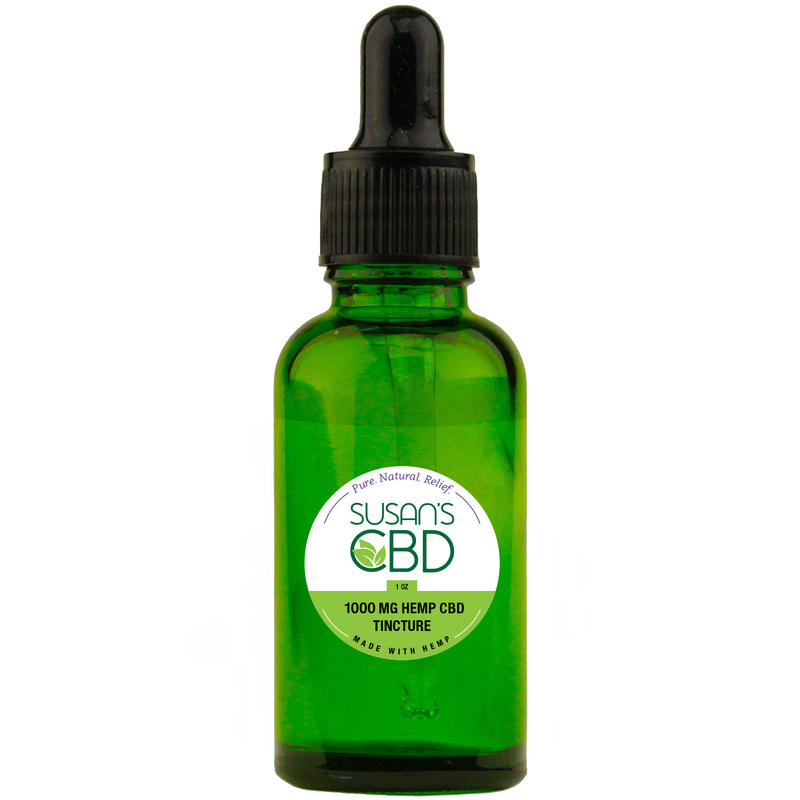 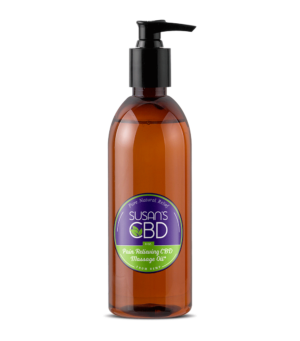 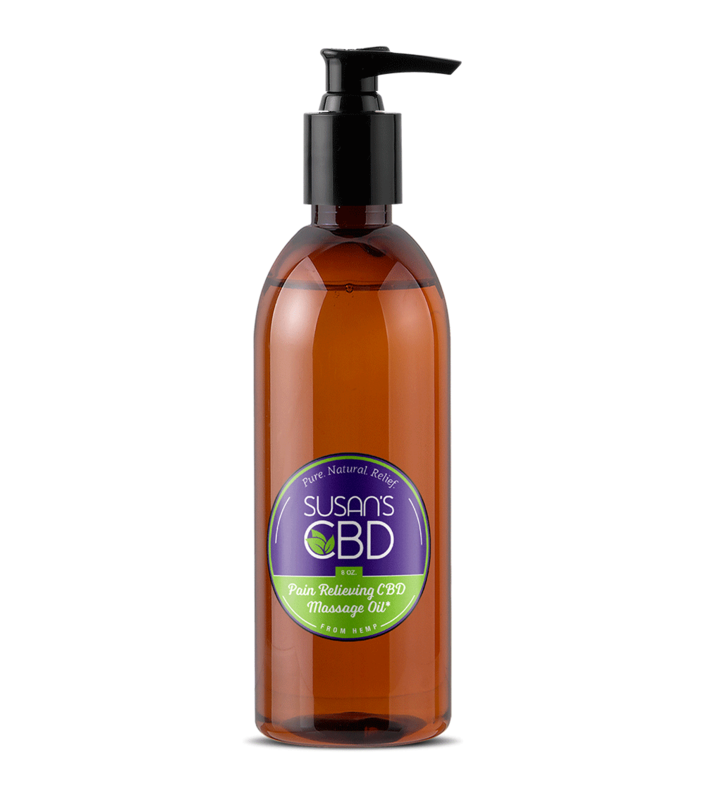 View cart “8 oz Hemp CBD Massage Oil – 1,200 mg of pure CBD” has been added to your cart. 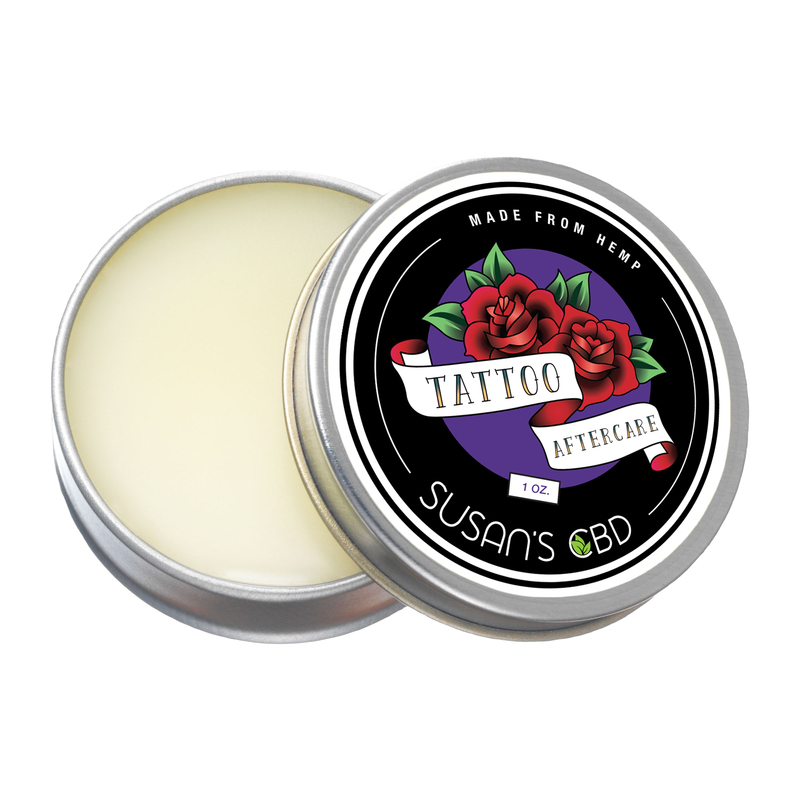 An all natural, non-petroleum based Tattoo aftercare salve that will allow you to heal faster and enjoy your tattoo sooner. 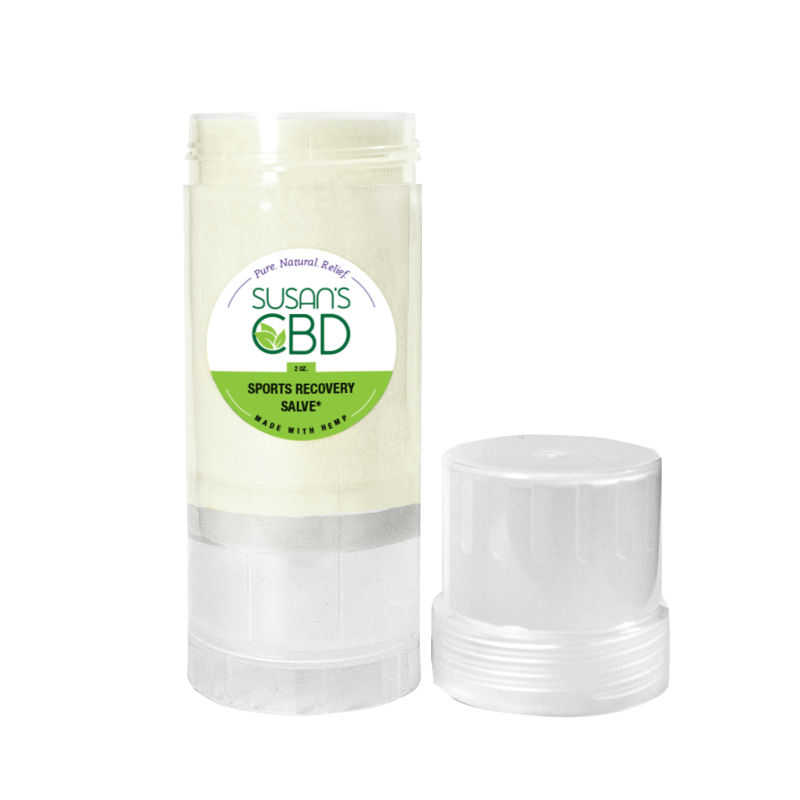 * Made with all natural coconut oil, sweet almond oil infused with calming calendula flowers and packed with 300 milligrams of pure hemp CBD isolate per 1 oz, this salve will reduce pain and swelling associated with your new tattoo, and keep it hydrated without blurring the ink. Professionally lab tested, this power salve will make you into a hemp CBD believer. View lab test results. 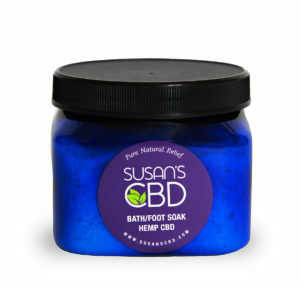 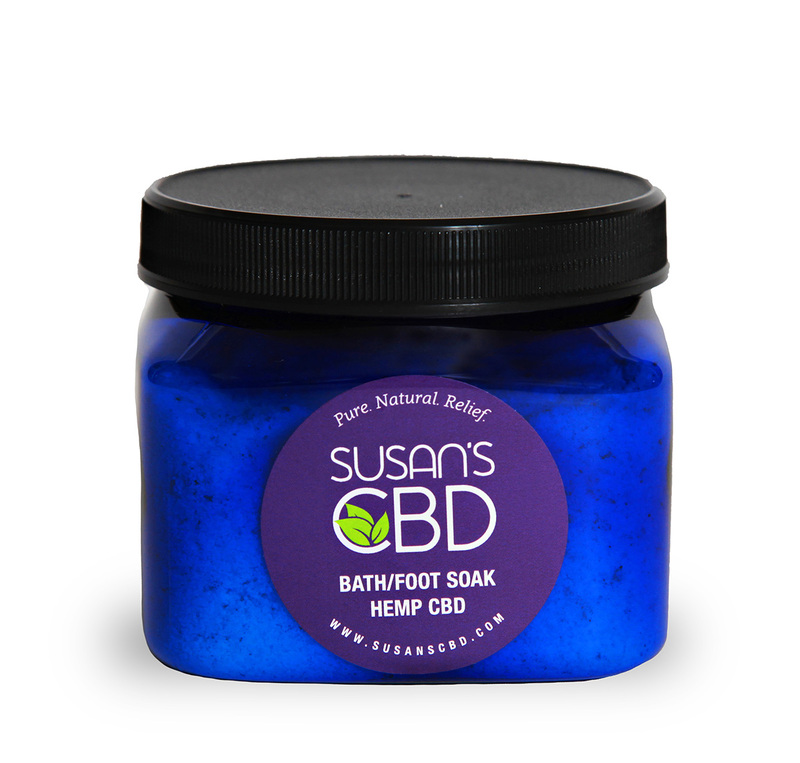 Ingredients: Coconut Oil, Sweet Almond Oil, Beeswax, Calendula, Essential Oils of Lavender, Rosemary, Bergamot and Peppermint, Hemp CBD Isolate.